A busy lifestyle needs a home that can adapt to anything. A home that knows each day can mean something different for you. From offering the conveniences of the city, to the beauty and calm of nature, Autumn Glen Apartments puts everything at your fingertips. Including your pet. Come see what we all have to offer you! Why live anywhere else when you can live in the heart of it all? 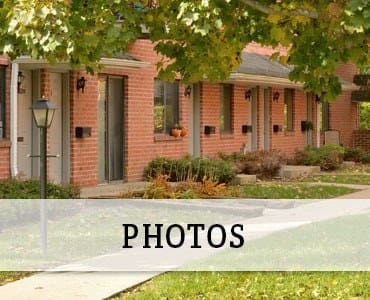 Lovely biking and hiking trails are minutes away, as well as the convenience of shopping and restaurants. When you are looking to get the most out of life without the worries, we have the perfect solution. 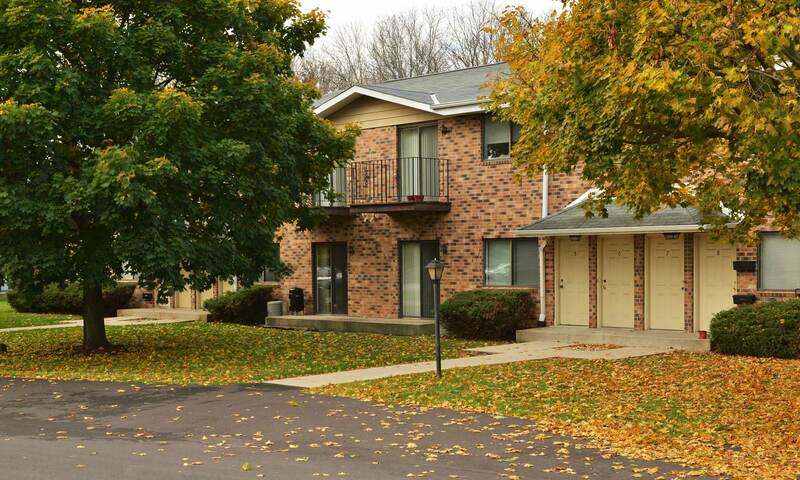 Make Autumn Glen Apartments your new home. Minutes from Miller Park … Go Brewers!! !